Can you give us a basic summary of Brothers Huxten? 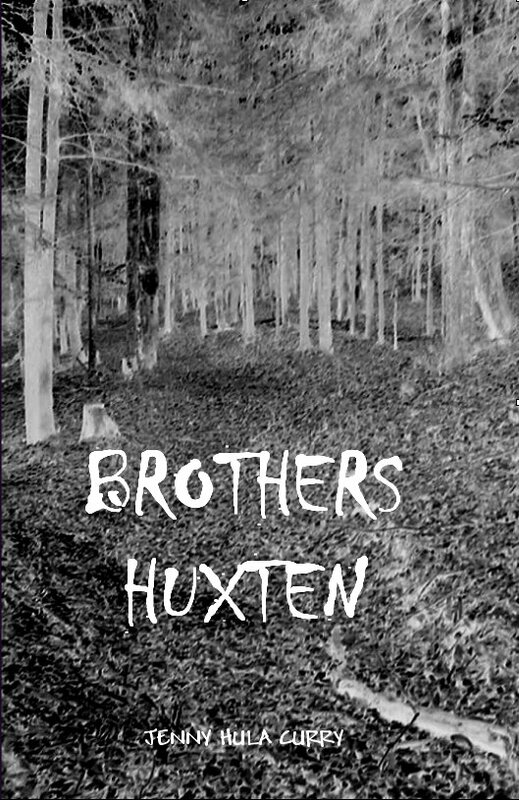 Brothers Huxten is a horror novella that depicts the small town of Jordanville, NY, which bears witness to an unspeakable horror that devastates this close-knit community. What kind of research did you do in order to write it? This may sound funny to some, but I used the dictionary quite a bit. I also took note of Jordanville lore, and, did a lot of research on the internet to see if certain appliances were around at the time in which my story takes place...1978. How long did it take you to write it from start to finish? After five rough drafts...the published piece took me two- -and-a-half years. What was most difficult in writing Brothers Huxten? Pulling myself away from it in order to do what was required of me. Writing is what I love. I very much enjoy: Stephen King and his work, Dean Koontz and his writings, Edgar Allan Poe and...oh, wait, lets stop there because this list will go on forever! No. I write when the desire is too great to ignore. Adults who enjoy a good scare. Stephen King, Dean Koontz, Poe--the list is endless. That I'm a down-to-earth kind of person and enjoy a good laugh. The sequel to Brothers Huxten, a short story about a lovely beauty (untitled as of right now), and various other pieces that are cramming up my laptop. Don't give up, don't let anyone tell you that you cannot do it, and be prepared for criticism. For more information, please see Jenny's website at http://home.comcast.net/~bcurry06/BrothersHuxten.html.